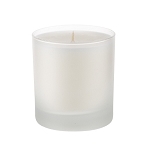 Made from the same scented soy batches that fill our ultra scented soy jar candles. Packaged in clear plastic clam shell display so you can easily display on wall. 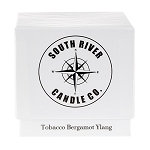 Each order is for 6 packs of one fragrance, each pack has 6 snaps, dimensions of the wax portion is 3 inches long, by 2 inches wide by one inch deep. When broken each snap is a one inch cube. Soy snaps work best when each snap is broken right in the package by the customer. I recently purchased the soy snaps and I must say, these scents are some of the best in the industry. 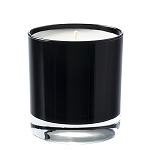 I am absolutely amazed at the true to form scents, their strength and the scent throw. 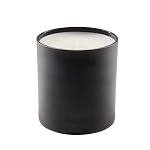 These scents LAST! You can't beat the value and you can't bet the quality. 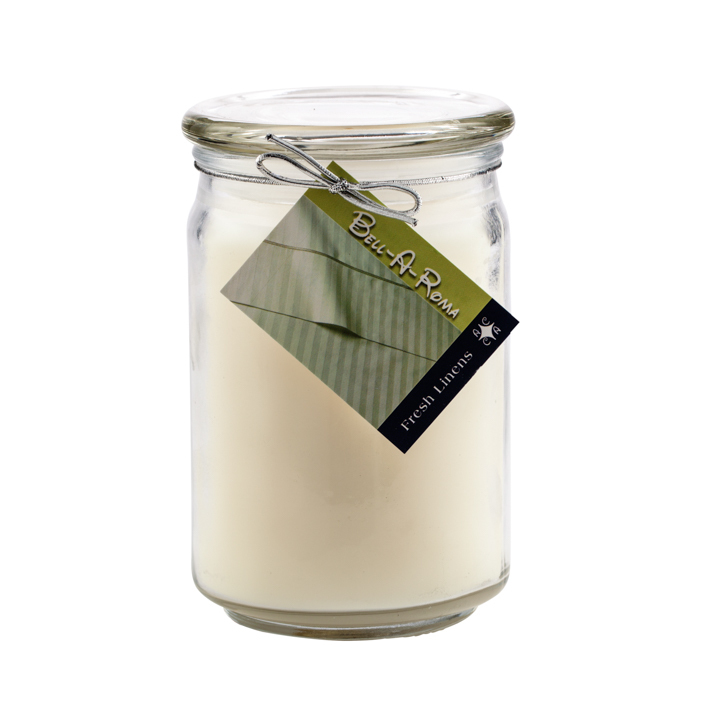 The scented soy snaps are divine--important for people who love fresh and inviting smells in their homes and offices but do not want to light candles. 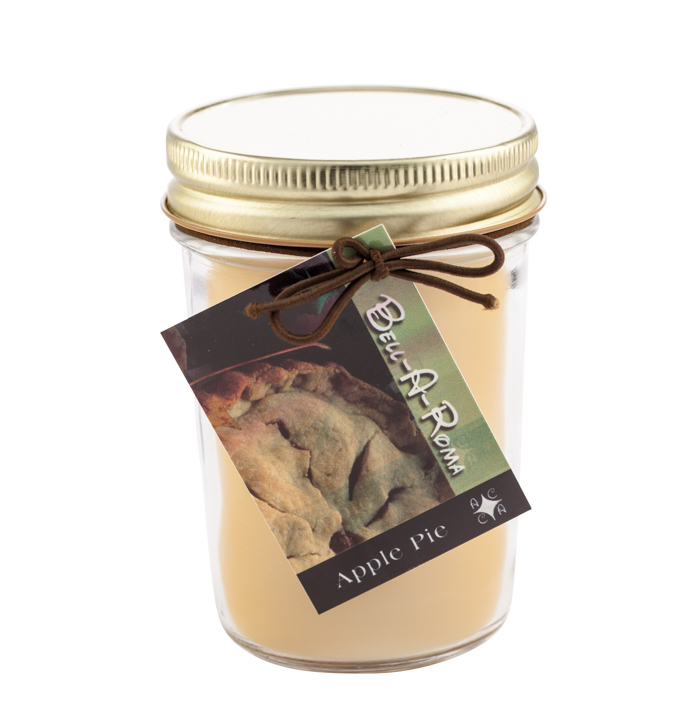 The price is very reasonable, and the scents are amazing: Refreshing Spa, White Mahogany, Sunny Beach, and Invigorating are some of my favorites! A: The case of 6 is for 6 individual packages of 6 tart melts. 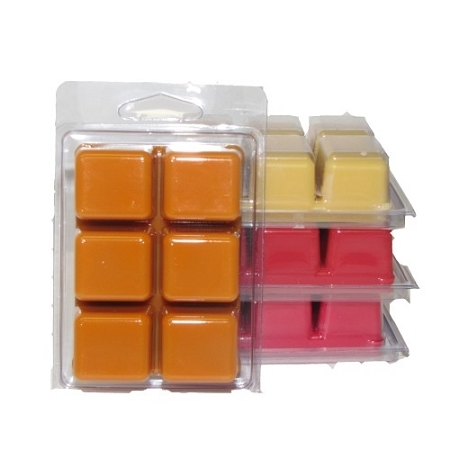 Q: When you say the wax melts come in one case of 6 are you talking about one package of six melts or six individual packages? A: It is 6 separate packs of 6 melts in each. Q: Do you make the melts with your apricot/coconut wax as well or just soy? A: We do not, the wax is to soft.